BRASS GAS BALL VALVE Heavy forged brass construction ball valve Two piece body CSA certified for use with natural, manufactured mixed, liquefied petroleum and LP gas/air mix Female iron pipe threads 0201513 1/2 BRASS GAS VALVE SIZE:1/2"
BRASS GAS BALL VALVE Heavy forged brass construction ball valve Two piece body CSA certified for use with natural, manufactured mixed, liquefied petroleum and LP gas/air mix Female iron pipe threads 0201515 1-LEVER GAS VALVE AGA SIZE:1"
BRASS COMPRESSION GATE VALVE 125 PSI, 150 WOG compression gate valve Lead free brass construction Compression ends for solderless connections - to copper pipe or tubing 1/2" (5/8" OD) compression x compression Meets requirements for lead free installation 0221003 1/2 COMP GATE VALVE SIZE:1/2"
LOW LEAD BRASS GATE VALVE Brass gate valves designed to be used in fully - open or fully closed position Solid wedge disc Full flow, non-rising stem valve 125 PSI rating - in IPS, iron pipe sizes AB1953 Certified for lead free brass requirement 0221103 1/2 IN. 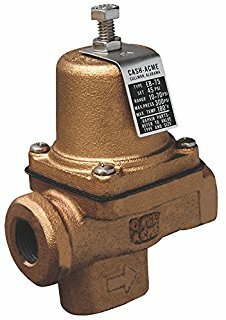 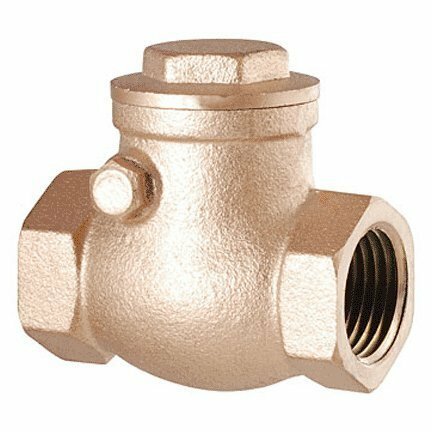 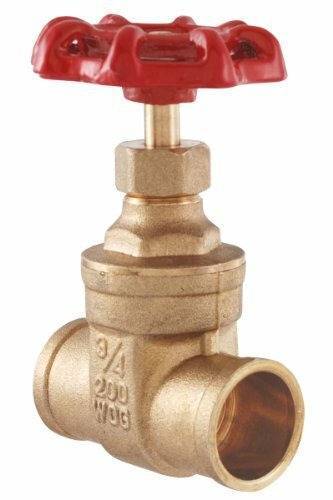 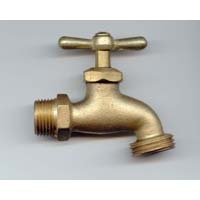 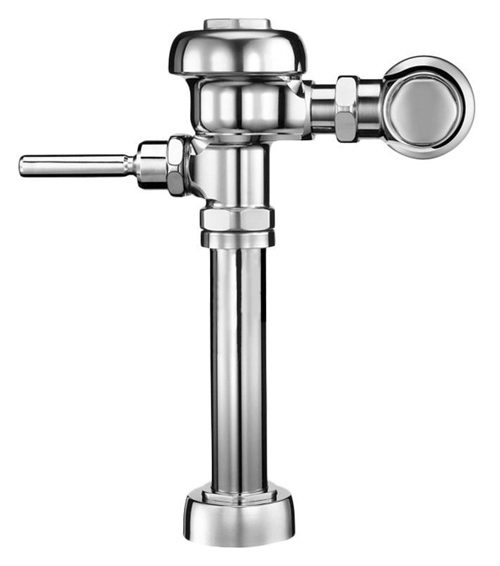 IPS LL GATE VALVE SIZE:1/2"
LOW LEAD BRASS GATE VALVE Brass gate valves designed to be used in fully - open or fully closed position Solid wedge disc Full flow, non-rising stem valve 125 PSI rating - in IPS, iron pipe sizes AB1953 Certified for lead free brass requirement 0221104 3/4 IN. 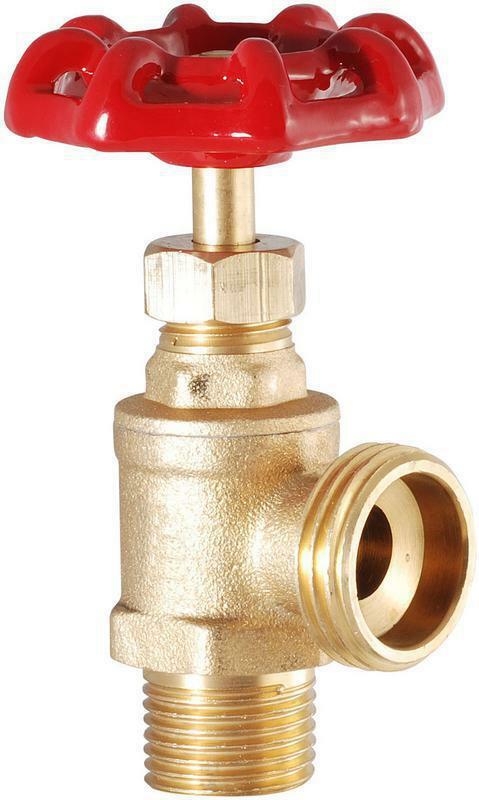 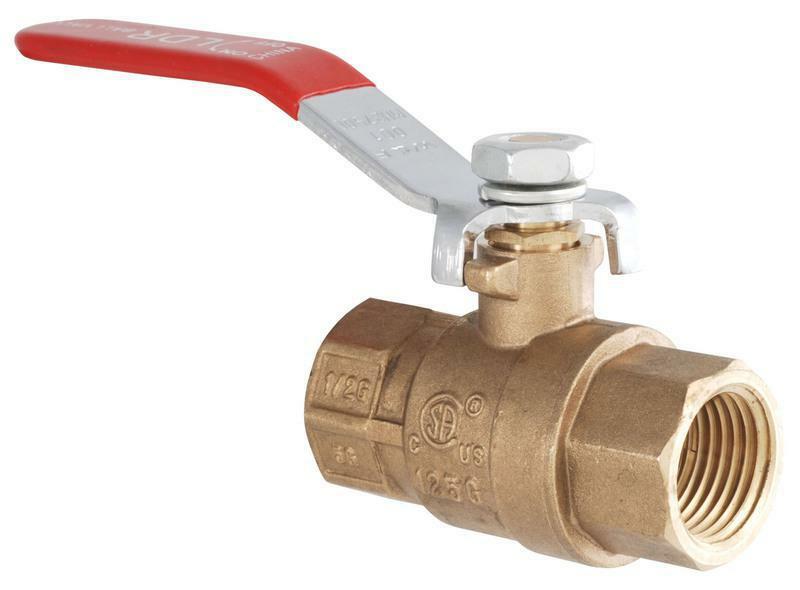 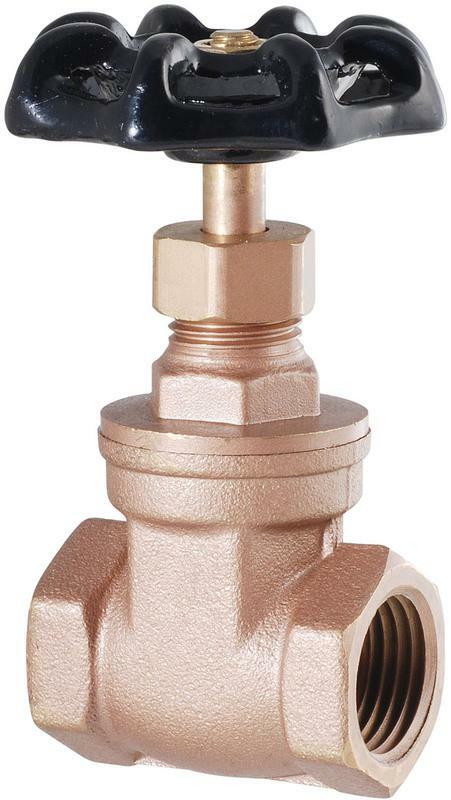 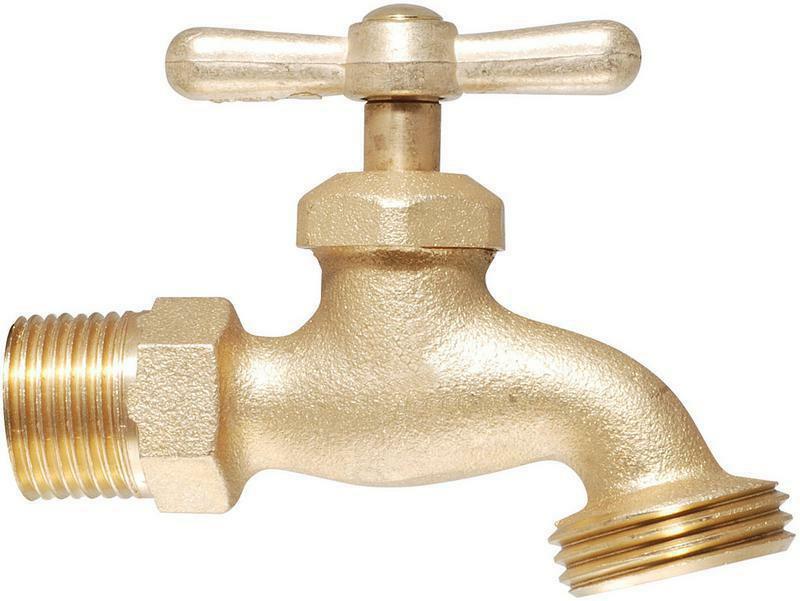 IPS LL GATE VALVE SIZE:3/4"
LOW LEAD BRASS GATE VALVE Brass gate valves designed to be used in fully - open or fully closed position Solid wedge disc Full flow, non-rising stem valve 125 PSI rating - in IPS, iron pipe sizes AB1953 Certified for lead free brass requirement 0221105 1 IN. 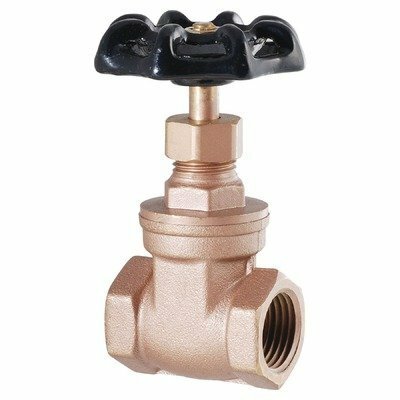 IPS LL GATE VALVE SIZE:1"
LOW LEAD BRASS GATE VALVE Brass gate valves designed to be used in fully - open or fully closed position Solid wedge disc Full flow, non-rising stem valve 125 PSI rating - in IPS, iron pipe sizes AB1953 Certified for lead free brass requirement 0221106 1-1/4 IPS LL GATEVALVE SIZE:1-1/4"
LOW LEAD BRASS GATE VALVE Brass gate valves designed to be used in fully - open or fully closed position Solid wedge disc Full flow, non-rising stem valve 125 PSI rating - in IPS, iron pipe sizes AB1953 Certified for lead free brass requirement 0221107 1-1/2 IPS LL GATEVALVE SIZE:1-1/2"
LOW LEAD BRASS GATE VALVE Brass gate valves designed to be used in fully - open or fully closed position Solid wedge disc Full flow, non-rising stem valve 125 PSI rating - in IPS, iron pipe sizes AB1953 Certified for lead free brass requirement 0221108 2 IN. 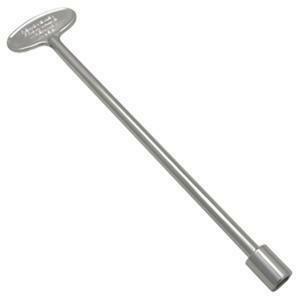 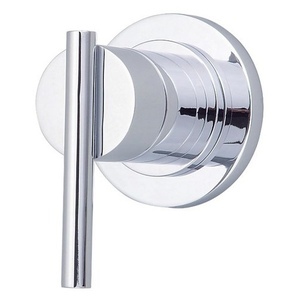 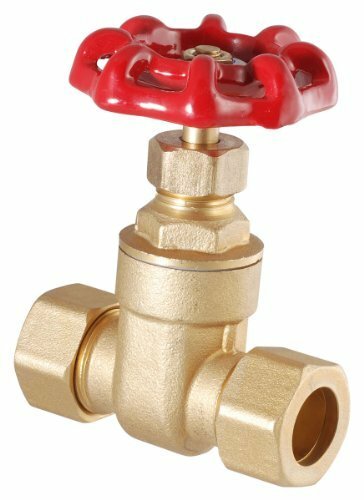 IPS LL GATE VALVE SIZE:2"
LEAD FREE SWEAT GATE VALVE 200 PSI (water, oil or gas) sweat gate valve Full flow Blow-out proof system Non-rising stem Cast-iron handle Brass body 0221203 1/2 SWEAT GATE VALVE SIZE:1/2"
LEAD FREE SWEAT GATE VALVE 200 PSI (water, oil or gas) sweat gate valve Full flow Blow-out proof system Non-rising stem Cast-iron handle Brass body 0221204 3/4 SWEAT GATE VALVE SIZE:3/4"
LEAD FREE SWING CHECK VALVE Lead free brass construction valve Rated 125 WOG water, oil or air at 210 degrees F Primarily used to prevent the backflow of fluids Meets requirements for lead free installation 0221243 1/2 SWING CHECK VALVE SIZE:1/2"